Kirin, a young fariidinus fey, is judged and condemned to the knife. After her wings are removed, she is exiled to the mainland where she is rescued by Stone, a young man who is part of a group of Heartland expatriates. 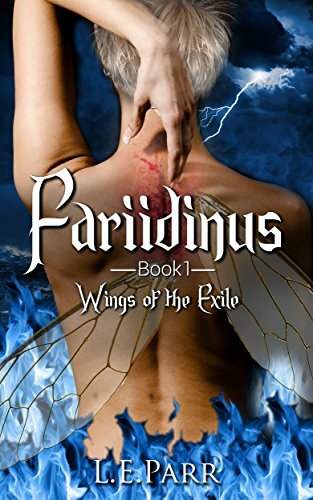 The expatriates have long had a plan to restore the wings of a fariidinus with the right gifts in order to send her back into the Heartland as a weapon against the evil Highmother, Letal. Kirin is bitter and angry and not sure she wants to be part of the plan until Letal brings her war to the mainland and there is no other choice but to fight back.